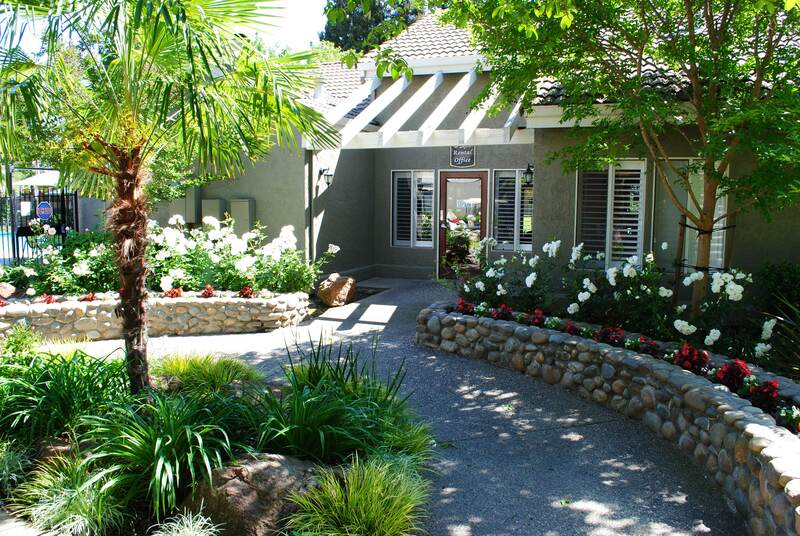 Lawn & Order offers comprehensive landscape design services for the greater Sacramento area. 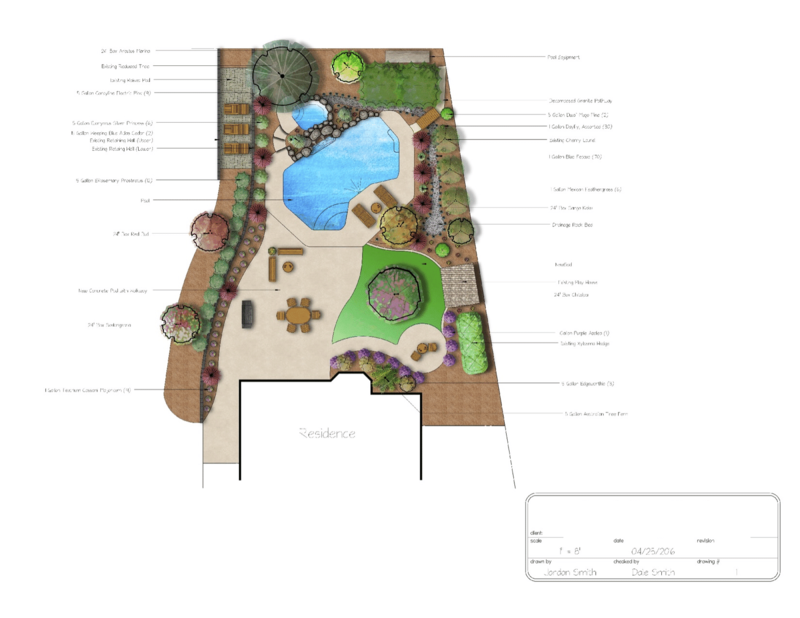 We use cutting edge software programs to deliver the most accurate and stunning designs imaginable and offer a comprehensive package that will keep you involved in your design every step of the way. and well equipped to build you the yard of your dreams. 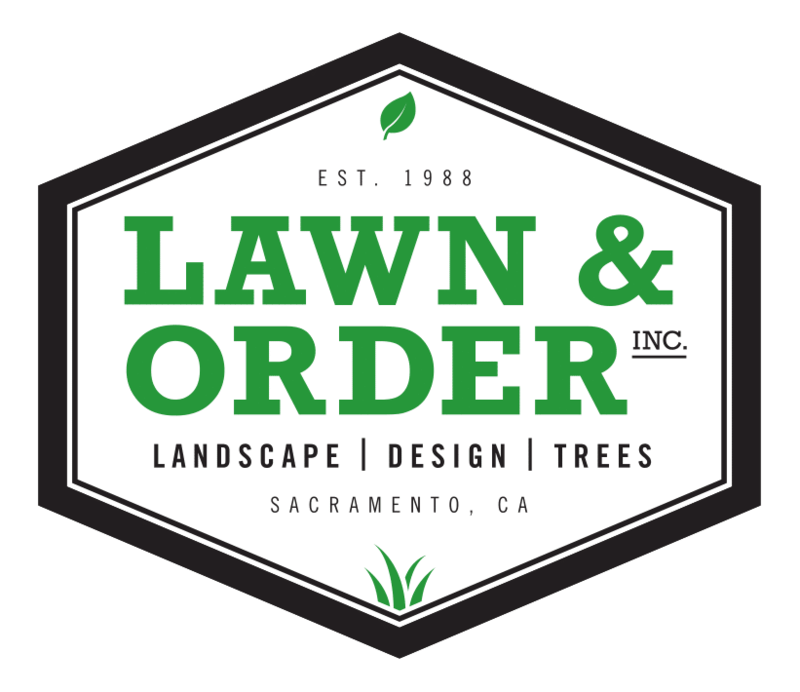 Lawn & Order started as a commercial maintenance company in 1988 and continues to service many commercial properties in the Sacramento area. We also offer several residential maintenance packages created to suit the needs of our customers and are confident we can provide the care your property needs. Lawn & Order has an ISA certified arborist on staff to help diagnose and solve any tree related issue you might be having. In addition, our crews are trained in tree work safety and proper tree care techniques to ensure your tree is taken care of. We are proud to participate in the preservation of our city’s trees. At Lawn & Order, we take Tree Care seriously. 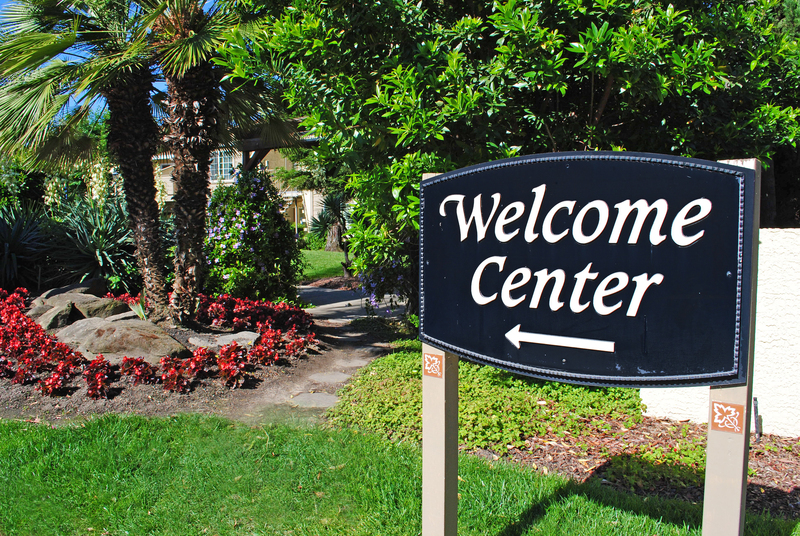 We value safety and experience as much as professionalism and courteousness. We maintain our ISA Certification – the standard which every arborist should have – and we back years of experience with practical safety and job training. Our team provides the safest and most effective approach to all of your Tree Care needs. 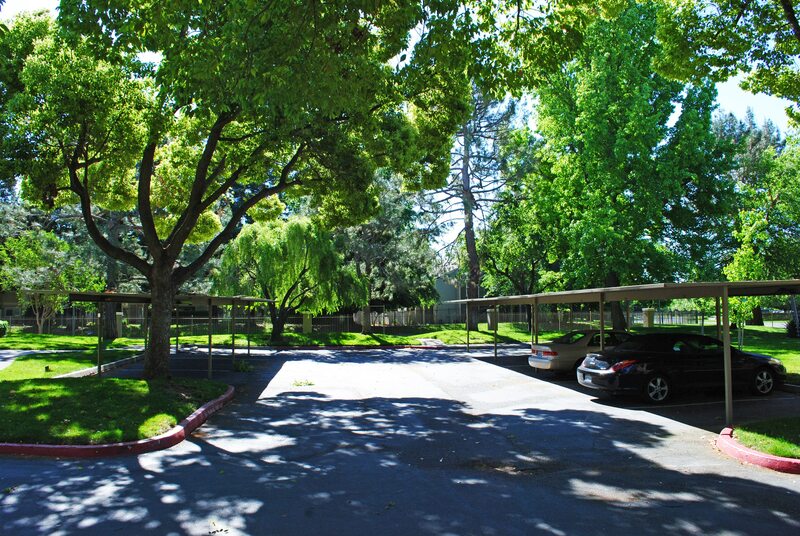 From a simple fruit tree pruning to a massive oak tree removal, we have done it all. 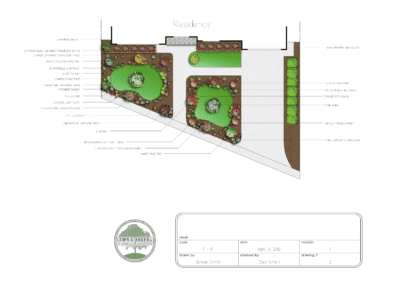 We provide services ranging from Tree Trimming and Tree Removals, Deep Root Fertilizations, Tree & Shrub Fertilization, Tree Pruning, Tree Planting, Insect & Disease Management, Hazardous Tree Evaluations and Arborist Reports. We value our customers and approach every job with care and consideration both for our team and your property. 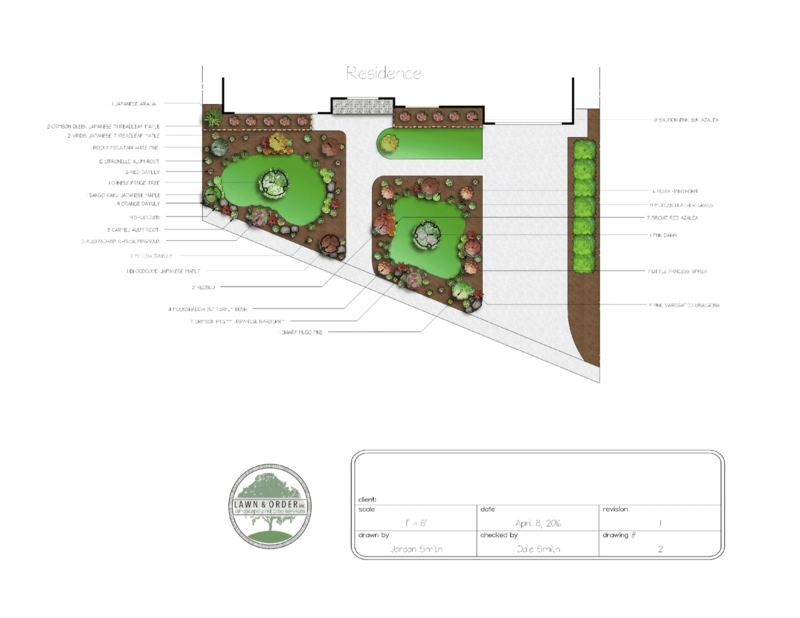 Arborist consultations are $75 with an optional written report available for an additional cost of $75. Tree Trimming: Pruning your tree is vital to it’s longevity and overall health. Without routine trimming, your tree can become weak at a rapid rate causing breakage and increasing it’s suceptibility to insects and diseases. Our certified tree specialists are trained to spot any threatening areas of your tree and ensure that it is maintained by the standards of International Society of Arboriculture. Stump Grinding: Have an ugly stump in your yard? Lawn & Order offers stump grinding up to 6 inches below the surface and turns it into highly desirable fresh mulch for you to keep! Haul away service is also available for an additional cost. Tree Removal: Often times, removing a tree is the only option available. If that is your case, we can help! 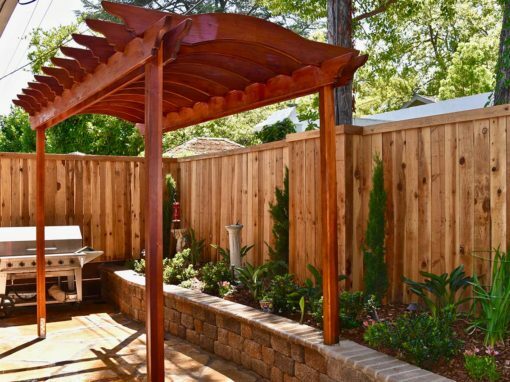 A Lawn & Order tree removal ensures that your tree is taken out in the safest, most cost-effective way possible and that it is completely recycled into other materials such as fresh mulch and lumber. Tree service estimates are 100% free of charge. Tree in need? Contact us today! 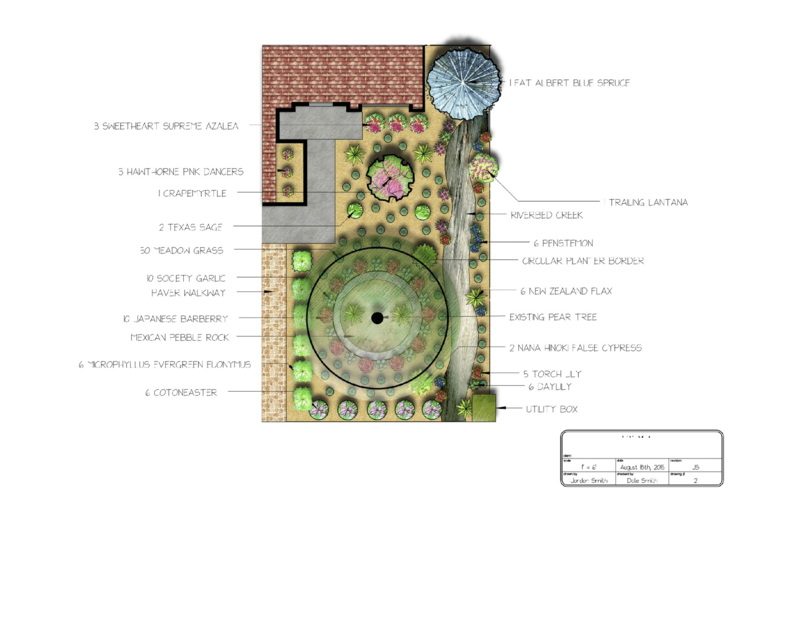 Lawn and order specializes in doing full scale, comprehensive landscape projects. 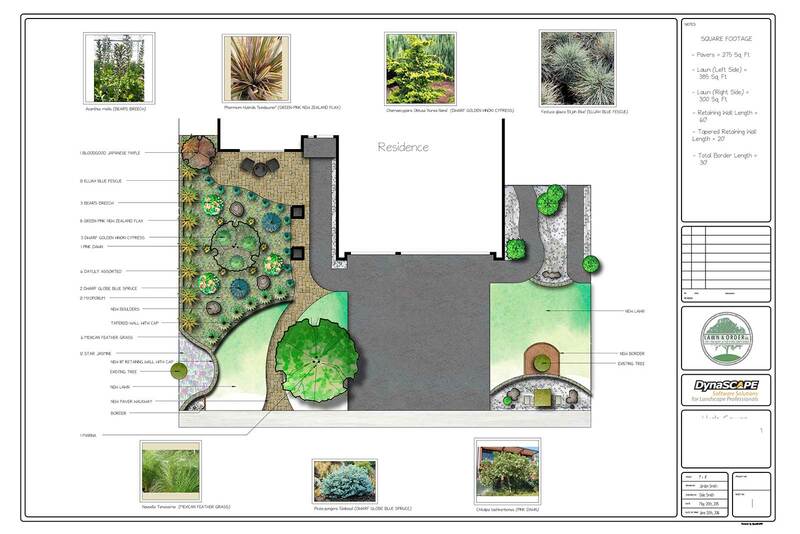 Our process begins with a custom landscape design, created by our expert designer. 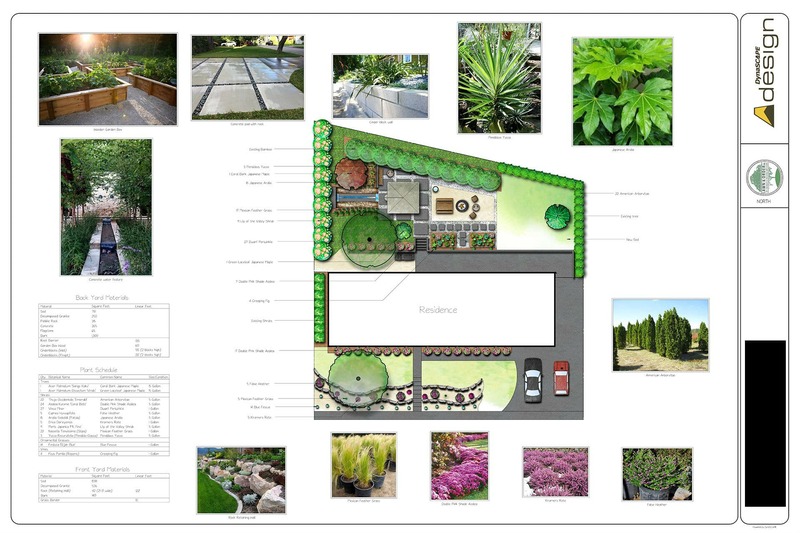 The landscape design package gives you complete authority over your design every step of the way with virtual walk-through meetings and revision rounds. 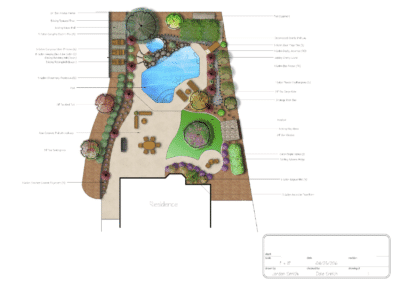 Once you’re satisfied with your custom design, our crew can begin building you the yard of your dreams! 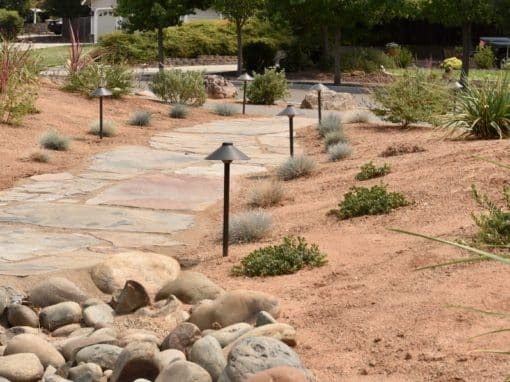 We are highly experienced in full excavation, including trees and existing irrigation systems, and excel at beautifully customized installations that will bring your design to life. 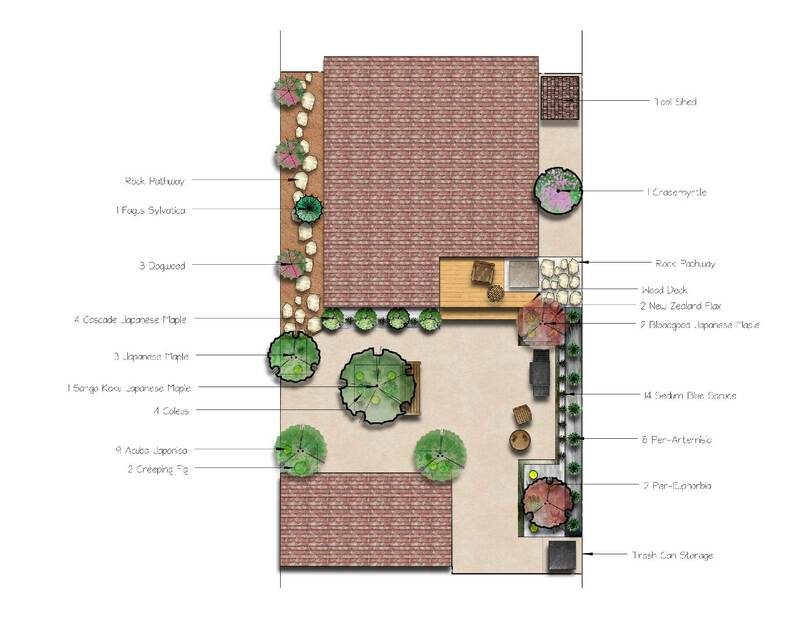 Expert advice upon job completion will solidify that your brand new yard is cared for and continues to flourish. 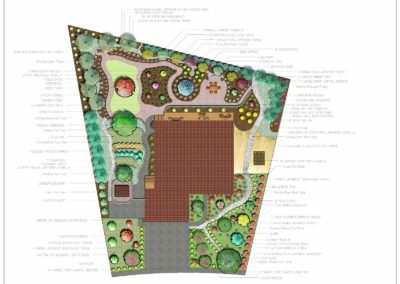 In addition to our comprehensive packages, Lawn & Order excels at adding custom upgrades and features to any existing landscape. 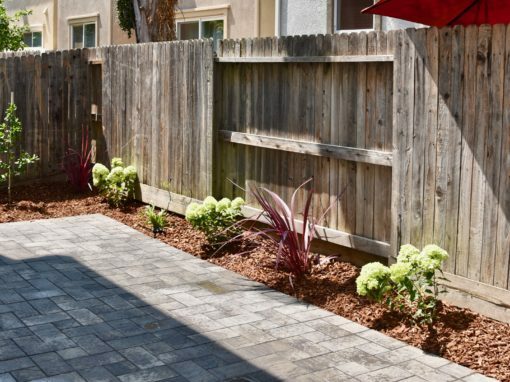 With our wide variety of services and experience, we are confident that you will find that we can build you the yard of your dreams! 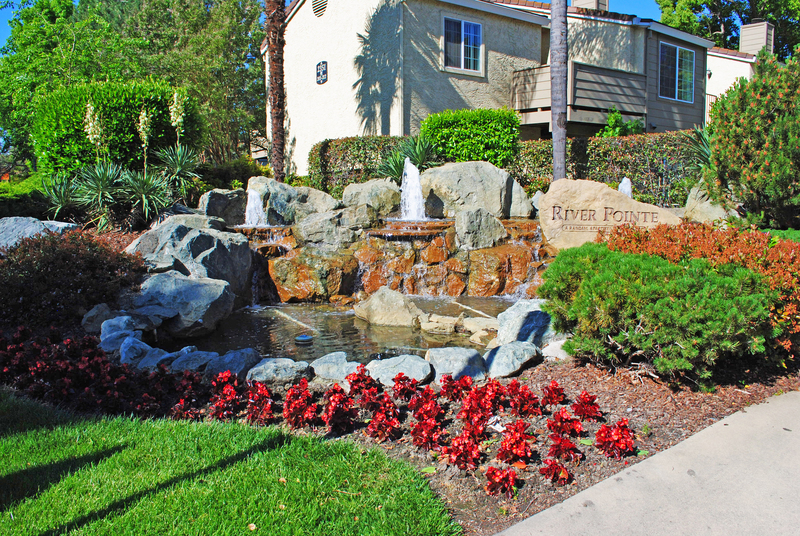 Whether you need a full system install, or minor repairs and upgrades, our technicians have over 15 years of experience in the field of full service irrigation. Lawn & Order is also proud to now offer smart timer installations and full irrigation audits to determine what exactly your yard may need. Contact us for pricing and scheduling. 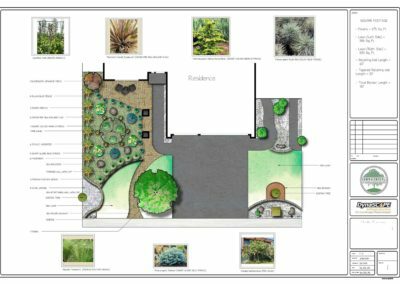 Combining a full time design staff with a landscape construction crew allows Lawn & Order to work seamlessly on your custom yard. 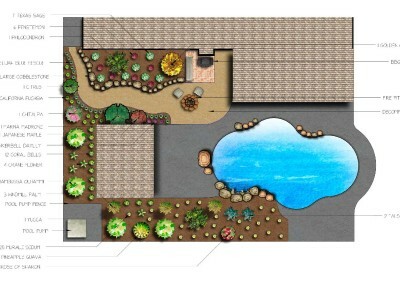 We can eliminate the miscommunication that occurs between general contractors and subcontractors. 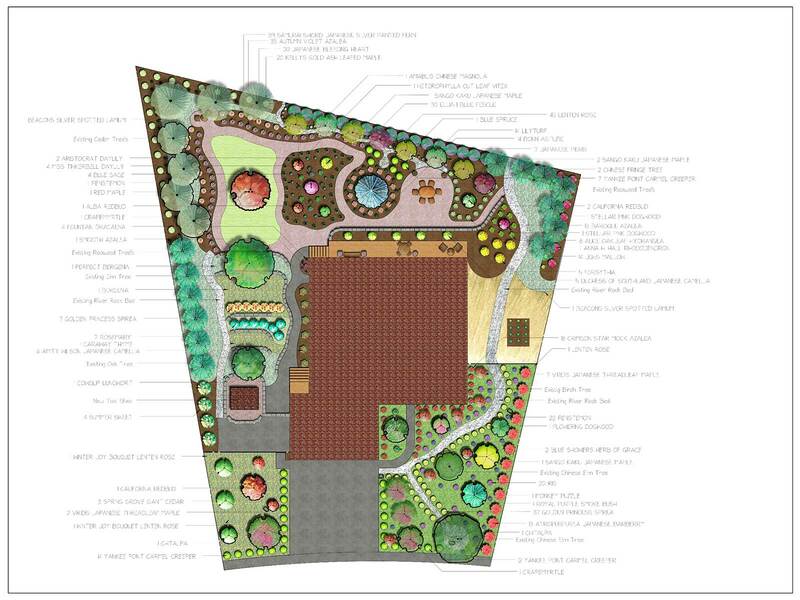 Instead, our staff will work in unison on accomplishing the unified vision for your yard. 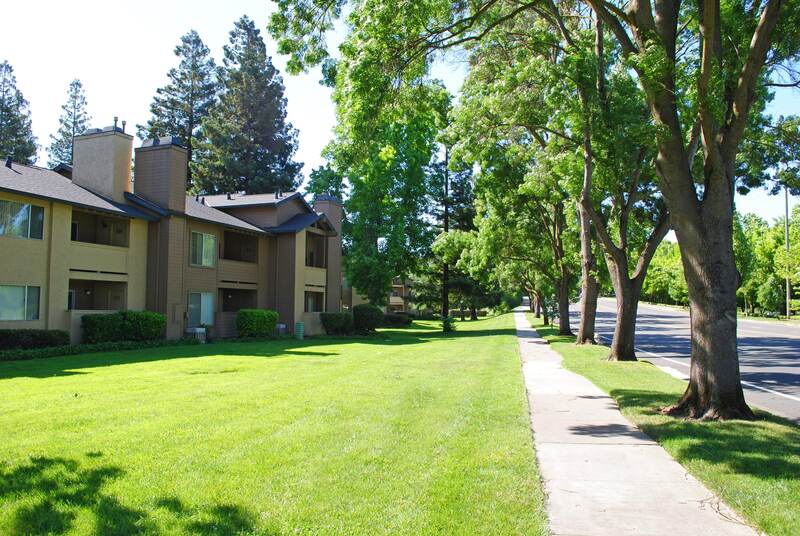 Lawn & Order began as a maintenance service nearly 30 years ago and we are proud to, once again, be offering residential maintenance to the Greater Sacramento area! 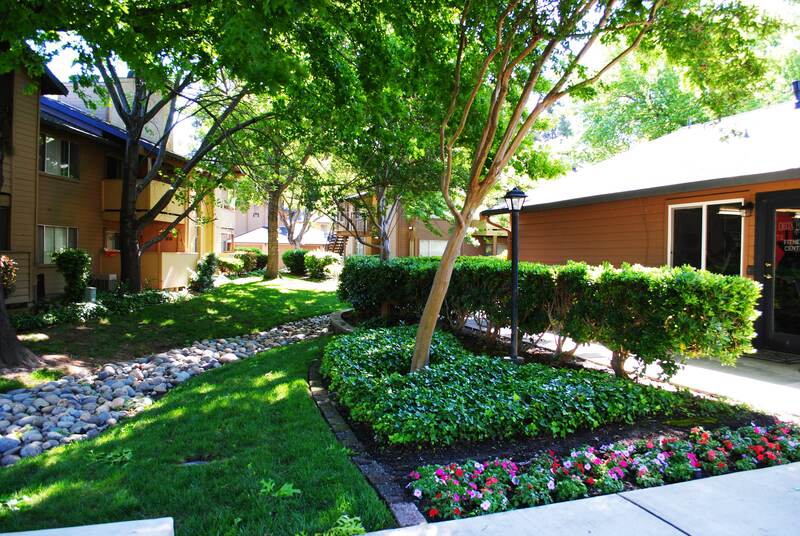 Our maintenance packages have been created to suit YOUR needs, whether you are looking for a simple mow, edge and blow, or a comprehensive, routine property service. Take a look at what each package offers below and contact us for a FREE consultation and quote! 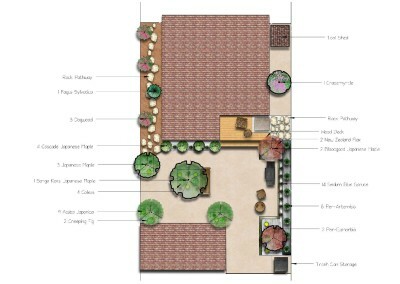 In addition to the package selected, price will be dependent upon size of space and location. The most bang for your buck and our most popular package! In addition to the package selected, price will be dependent upon the siz of the space and location. As property managers, we know most of your work is conducted through cloud-based platforms and requires instant communication and document access. We have developed a service plan that makes your job that much easier and allows you to focus on other tasks. We use a cloud based customer portal to store all invoices, quotes and payments made from your account, cloud based documents to quickly set and adjust budgets throughout the year and online work requests for quick and seamless work orders. Interested in maintenance for YOUR company’s facility? We’ll make it easy on you! Simply complete the form below and one of our representatives will contact you as soon as possible to schedule a FREE consultation! 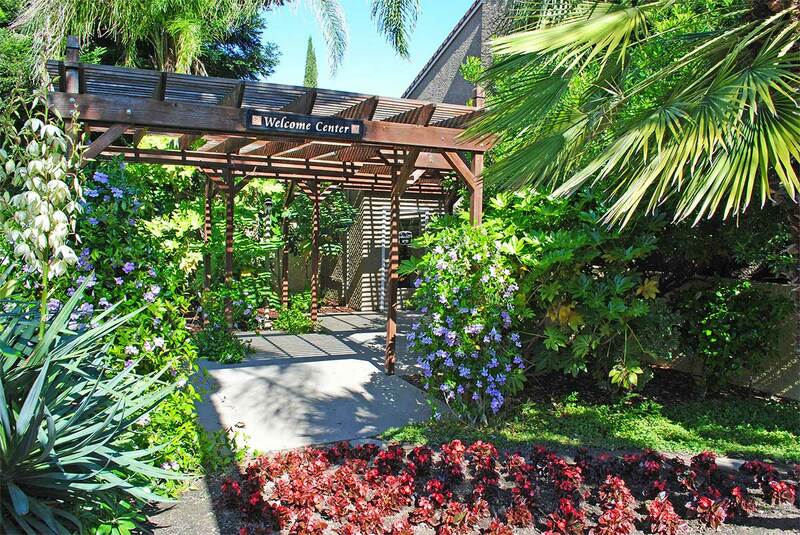 We moved to a new home with over an acre of property that had been neglected for over 10 years. 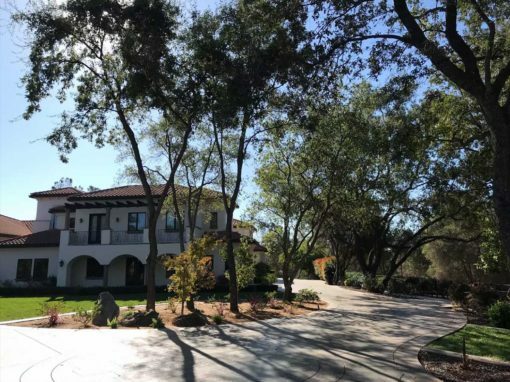 Lawn & Order removed overgrown bushes, pruned dozens of trees, fixed the irrigation that had been broken for years, and made our existing property look amazing. This was a large project that we thought would take months and we can’t believe how quickly this was completed. My husband and I couldn’t be happier with the results. Ann M.
Jordan and his crew came today to take down a large Pine in our front yard. They worked steadily and efficiently and left the yard looking better than when they arrived. Kudos to all of them. Would recommend them to anyone looking to take a tree down. Allyson H.
No one yard is the same. 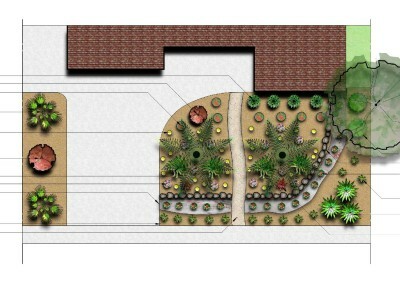 It takes vision to construct and re-landscape a back yard, something that neither myself nor my wife possessed. 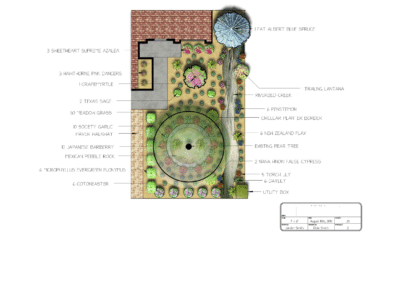 That is why we were glad to hire Lawn and Order to provide their expertise and suggestions on the process. 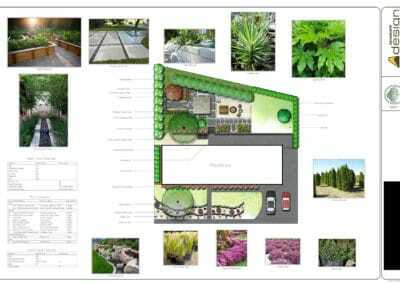 We are very happy with their professionalism, efficiency, commitment to time frames, and most importantly, the final product. Tyler P.
Very professional, fast and friendly. We had them remove two trees in the backyard and also re-landscape the back yard. They took the tree down so carefully one big branch at a time and never once damaged anything. 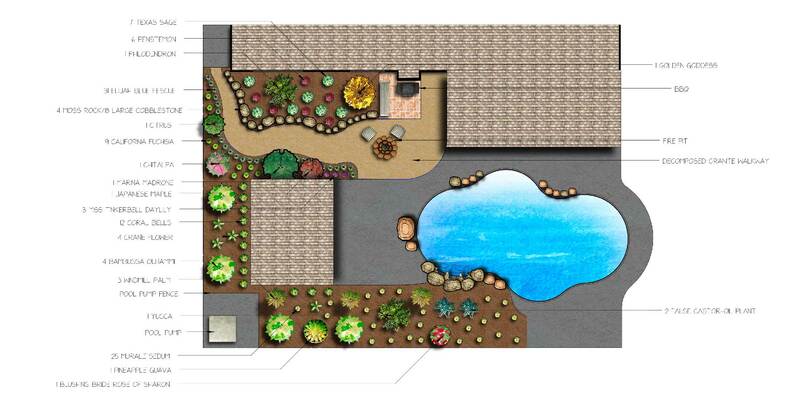 They did such wonderful work putting the new yard in, I would highly recommend them to everyone. Paul F.